Out of the many courses we visited in 2015 we have weighed numerous factors, such as property values, proximity to metro areas, greens speeds, etc. 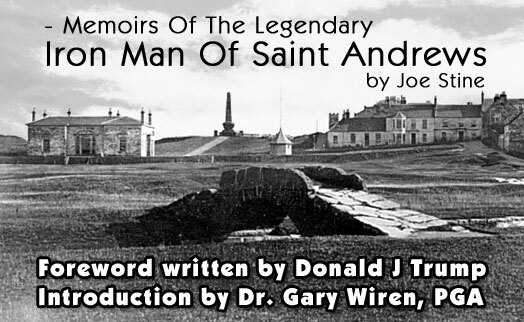 and have come up with these three very special places to live. One in Central Florida, one in Southwest Florida, and one in Southeast Florida. 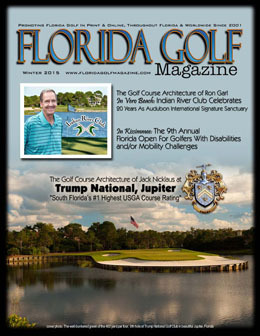 Florida Golf Magazine hasn’t visited every golf course in Florida, not by a long shot, but we have visited many of the best. 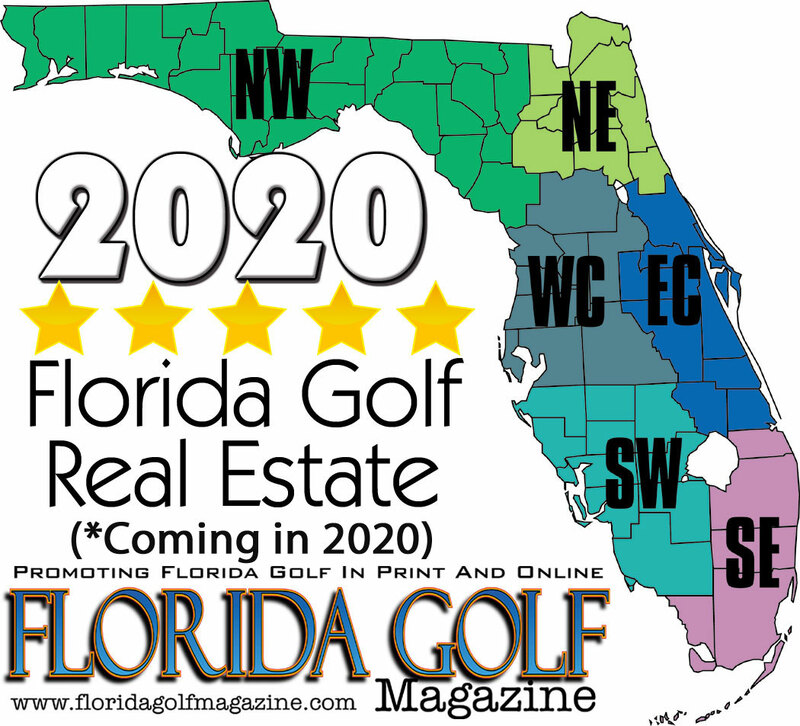 So, while this list is not comprehensive, and there are certainly some great golf communities not included, Golden Ocala Golf & Equestrian Club in Ocala, Willoughby Golf Club in Stuart, and Rotonda Golf & Country Club in Rotonda, Florida are three of Florida’s best. If you find yourself pursuing a life in Florida, as close to the golf course as possible, as well as a mix of civilized refinement and abundant natural beauty, these three golf communities are where you might find your dream life. Make sure your golf real-estate for sale is showcased in this upcoming issue. 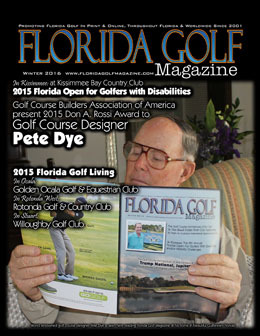 Rotonda G&CC, 99 Holes - "Open to the public for daily-fee golf"
Golf Course Designer, Pete Dye is on the cover of the Winter 2016 issue of Florida Golf Magazine. Click here to read it.